﻿A few weeks ago I had the opportunity to visit the famous Ghibli museum located in the city Mitaka in Tokyo. 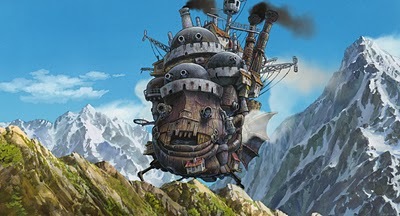 Now I am not a huge fan of Ghibli animation but I do appreciate its unique style and storytelling. The mainstream Manga or Anime is quite different and I think lacks the artistic style found in the Ghibli franchise. The museum also has a restaurant and movie theatre that shows short movies of rare or never seen before Ghibli animation. If you are a Ghibli fan it is definitely a place to experience.﻿ If you have never seen any Ghibli animation I encourage you to watch them. Most Japanese have a fondness and appreciation for the Ghibli works and they are very popular with a variety of ages from young to old. 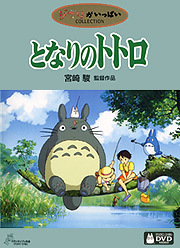 Perhaps Ghibli is best known for its movie Totoro which I have read is going to reworked into a new film by Disney`s pixar. Ghibli`s stories, though often set in a European style, depict a flowing, vibrant animated form that truly captures the mystery and heart of Japan. At times the imagery can be overwhelming or even grotesque. But it is surreal and honest to its audience. It definitely leaves people with a sense of wonder and awe. It brings you back to storytime perhaps when you were a child. 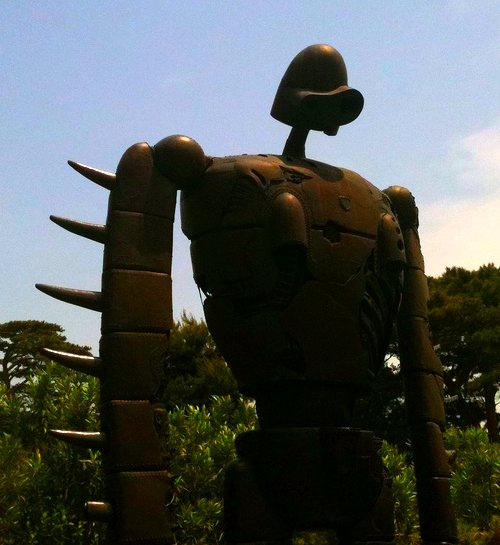 Ghibli museum website- You can only go by booking a reservation in advance! This made me smile for long..I love fiction, cartoons, and animation...I was like a kid when I was reading your post...Your daughters would've been so delighted!! Hope to visit there someday. P.S I am contesting for Indiblogger-Yahoo-Dove 'what real beauty means to you' blogging contest. Can you read my post at http://t.co/2Z5RHqU and if you like it, 'LIKE' it on Facebook or 'Tweet' it or even sign up with Indiblogger to promote my post? The instructions to sign up with Indiblogger are given at the end of my post itself. Hoping to see you there! If you are on Indiblogger, you already know what to do! !